Rest Your Body & Mind Every Season! 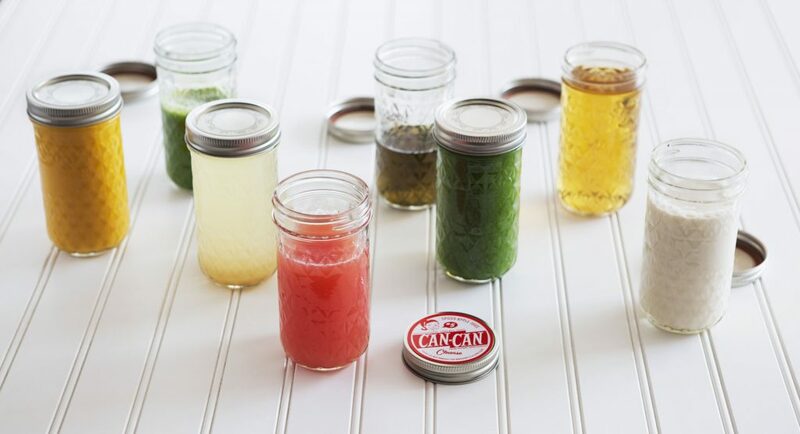 CAN CAN Cleanse’s nutritional liquid cleanse programs help you find out what it feels like to feel good. Make a smooth departure from poor eating patterns, boost energy and self-esteem, lose a few pounds and feel good! 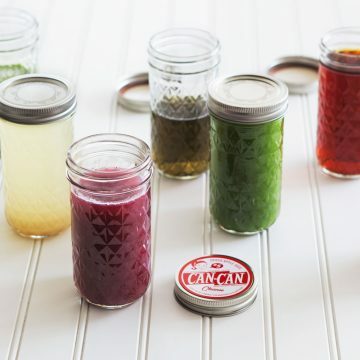 Discover the benefits of cleansing with CAN CAN’s easy-to-digest vegetable and fruit juices, warming teas, nut milks and seasonal soups – 8 beverages per day. Click here to view this season’s Classic CAN CAN menu.